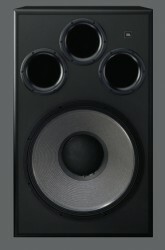 The 1500 Array is a potent subwoofer capable of heart-stopping deep bass. It incorporates a powerful W1500H 380mm (15 inch) bass driver with 100mm (4 inch) copper edgewound voice coil and a dedicated 1000-watt Class D digital power amplifier mounted in a trapezoidal enclosure. 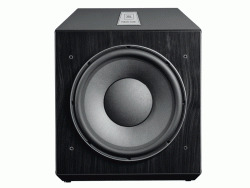 The TheJBL PS1400 Subwoofer could very well be the key you were looking for to unleash the full potential of your hi-tech sound system at home; no matter whether we are talking stereo or 7.1-channel applications, the JBL PS1400 will add the true definition to your sound, enriching the whole acoustic experience and at the same time adding lifelikeness to the media you are playing. 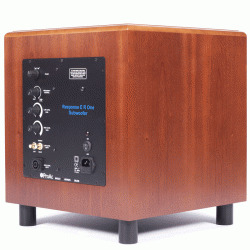 The small sub-woofer is immensely powerful for its size. It houses a heavy duty 8\" long throw bass unit with fourlayer voice coil and titanium former for high power handling and efficient thermal dissipation. Fully active with a built-in amplifier and crossover network, it can be used for either 5.1 applications or two-channel audio. The Revel Ultima Rhythm2 subwoofer is truly the ultimate subwoofer, designed on a cost-no-object basis that establishes a new standard of low frequency reproduction. The Revel® Concerta™ B120 is a high-performance powered subwoofer, designed to add essential bass response to any music or home theater system, particularly those built around Revel Concerta Series loudspeakers. 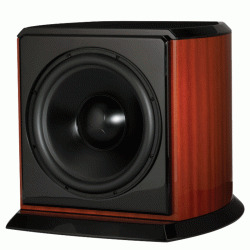 The B120 subwoofer delivers accurate and authoritative bass from a surprisingly compact enclosure. 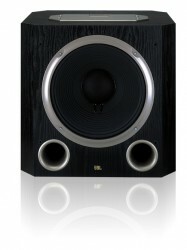 The Revel Concerta B12 boasts a massive 10” woofer that will handle 600W RMS continuous power. 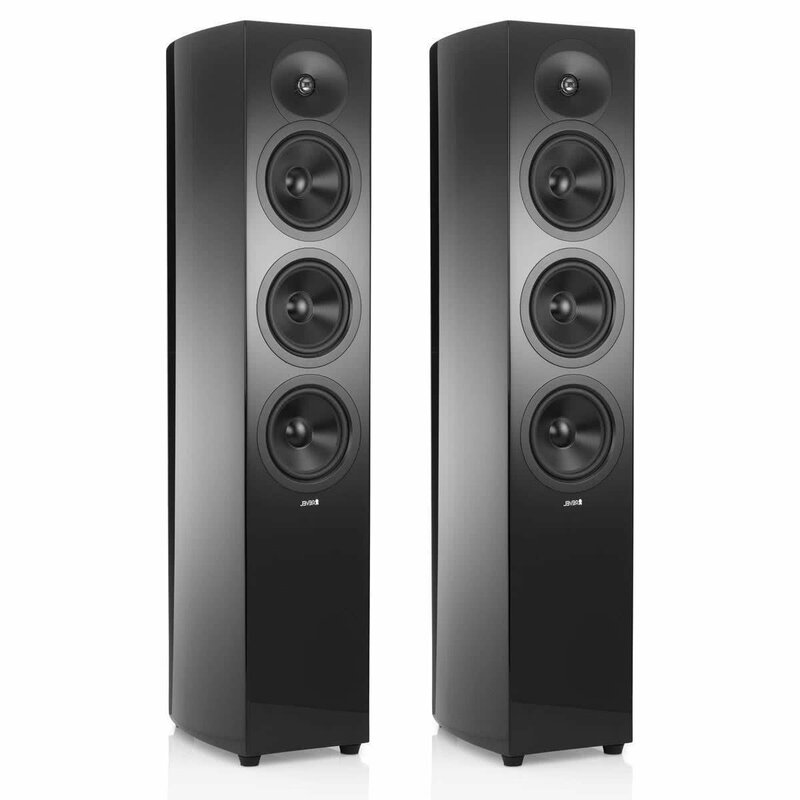 The frequency response of the Revel Concerta B12 will simply rock your room off as the sub can blast LF as deep as a wall-crumbling 20Hz. 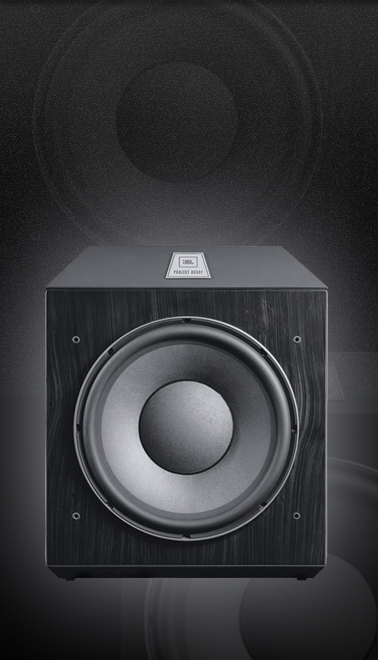 The woofer has a generous surround and heavy internal bracing for a very stable dynamic behavior and less unwanted vibrations and resonance affecting the quality of the bass response. Mang thiết kế đứng thẳng, thùng loa của S-SUB được gia công CNC từ một ống nhôm định hình (theo phương pháp đùn) với thành dày 12mm. S-SUB sử dụng cặp woofer 12 inch của Magico. Chúng được gắn ở mặt trước theo chiều thẳng đứng để tạo ra một trường âm thanh rộng. No 53 Phan Bội Châu - Hoàn Kiếm - Hà Nội - Việt Nam.